It’s been a while since I last connected with you and here’s why. I am up-leveling again in the game of life. To be more precise, I am resurrecting who I am really here to be. Resurrection stems from the word serge. It is a resurgence of energy. I am experiencing a resurgence of energy that I haven’t felt in a few years. Here is why; I was trying to be someone I am not. At the very least, I was afraid to be more of who I am. Several months ago I started asking myself, “Where is that passion for life I had a few years ago? What happened to jumping out of bed, excited to start a new day? Why do I feel like I am treading water and stuck in a whirlpool?” Then the answer came to me. It started showing up everywhere. The reason I was feeling stuck is because I was slightly off path. The insight came to me that if I would just move back over a couple of feet and get back on track, everything would start flowing again. I’m not talking about the flow of money. Financially I am better off than I have been since before the last recession, this is more about being in the flow of life and really feeling alive. After seeing the signs everywhere I am now back on track. This time with an up-leveling in understanding a few more years of wisdom. Several years ago I came to the understanding that my purpose as a messenger is to teach spiritual freedom. 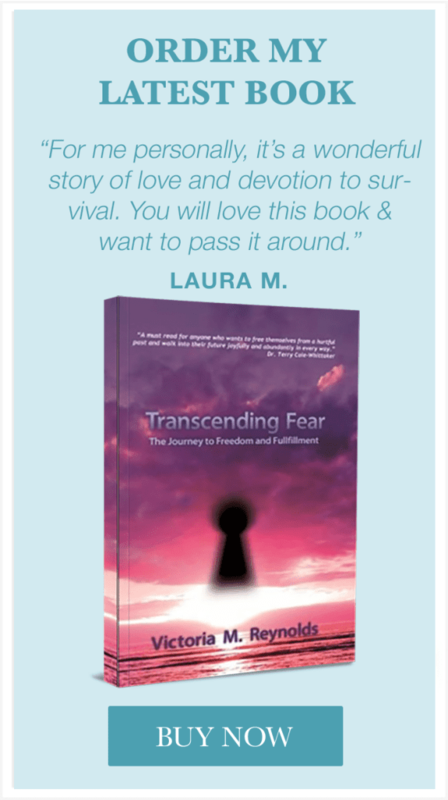 I even went so far as to begin branding myself as the “Spiritual Liberation Catalyst.” I wrote my book, Transcending Fear, in perfect alignment with this message of freedom and even had readers tell me how much my book had changed their lives. Then I decided I needed to figure out how to turn my message into a moneymaker. There is certainly nothing wrong with that. Money is a necessity and in the hands of love it can change the world. But, what happened for me is that in the process of trying to create a beautiful brand for the mainstream, I forgot about my message to the stream I am here to teach and I lost my own flow. What I am getting around to saying after all of that, is that I am returning to what I am here to teach. 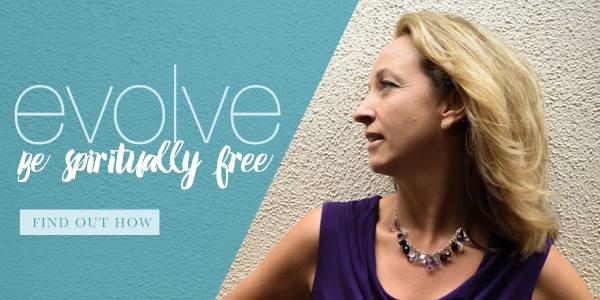 I am here to teach spiritual freedom, which is so much bigger than personal self-worth, and so much more valuable in my perspective. Tweetable: Self-worth and being in full ownership of your worthiness, is a part of spiritual freedom and can only be achieved after digging through the layers of false beliefs that hold your spirit and self-worth captive. Over the next few weeks I will be working with my branding and design guru, Chelsey Marie, to create a new brand that reflects who I really am and what I am really here to teach. I am no longer afraid to step out on the leading edge of thought and speak my truth. Some of you may disagree with my teachings and perspectives and go running for the hills, and some of you will say to yourself, “It’s about time someone has the courage to say these things,” and feel so inspired by my words that you want to share them with your friends. I am not attached to either one because I am here to teach, pure and simple. How my words are received are up to the receiver. 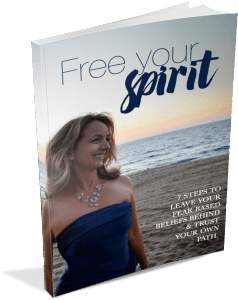 This time next month you can expect a fabulous new brand and a new free gift to inspire your mind, heart, body and spirit and begin you on the path to spiritual freedom. Until next time, find courage, trust yourself and be free!